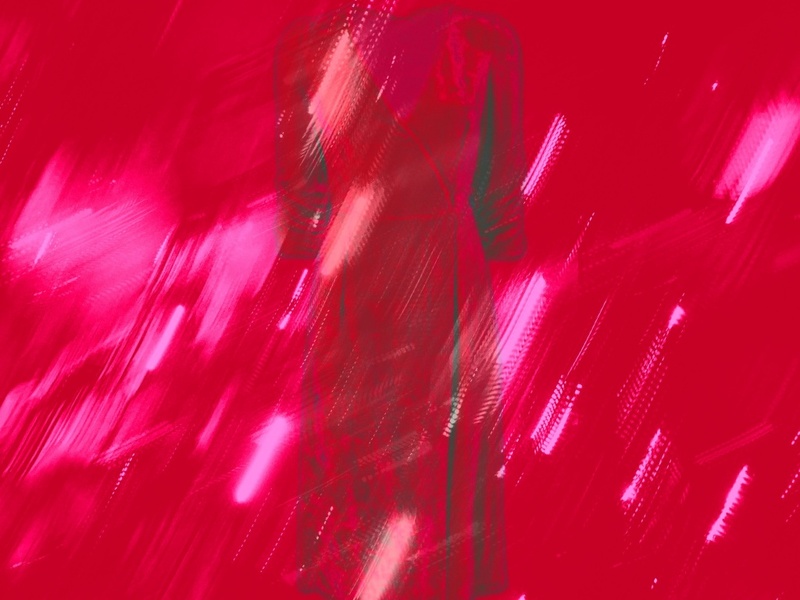 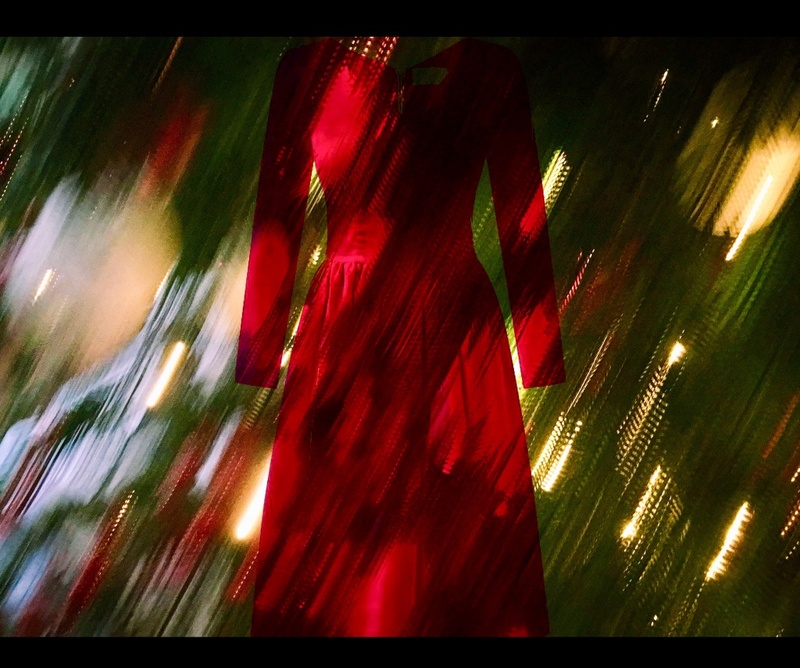 Marie Zélie‘s velvet dress and my blur photo of my Aunt’s Christmas tree. 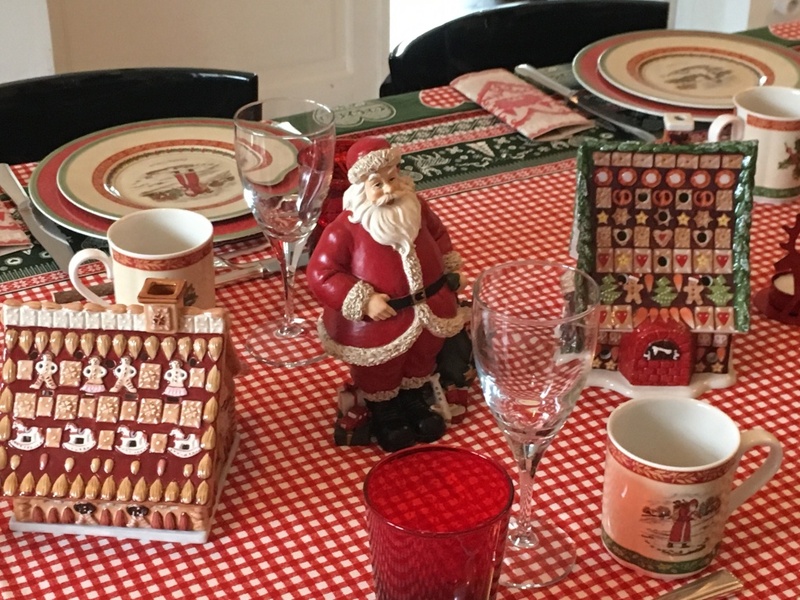 Beauvillé tablecloth and Villeroy & Boch plates. 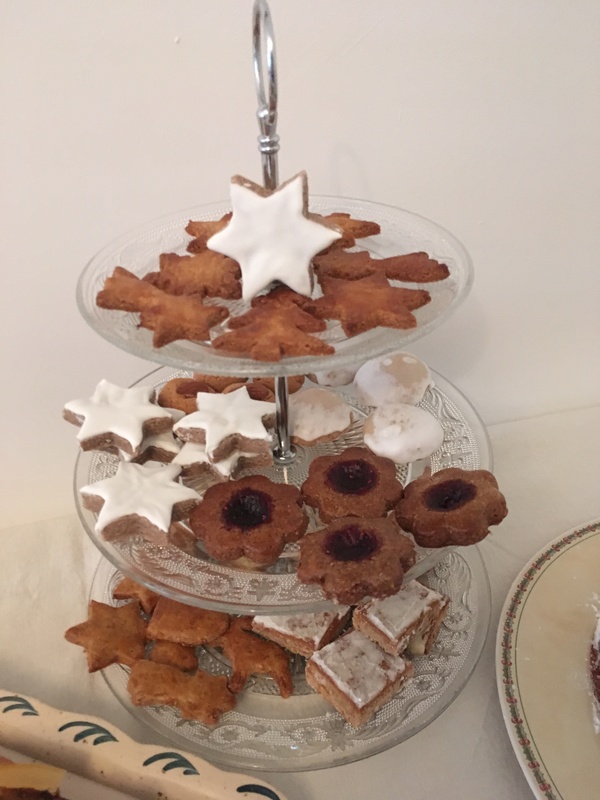 Homemade Alsatian Christmas bredele (Étoiles à la cannelle, Linzer…). 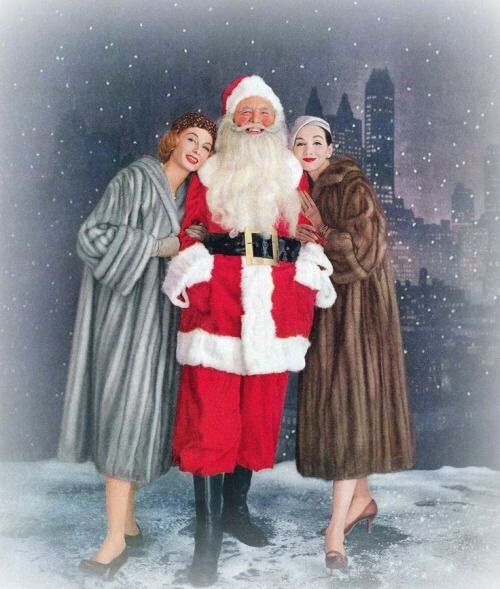 What a joy ! 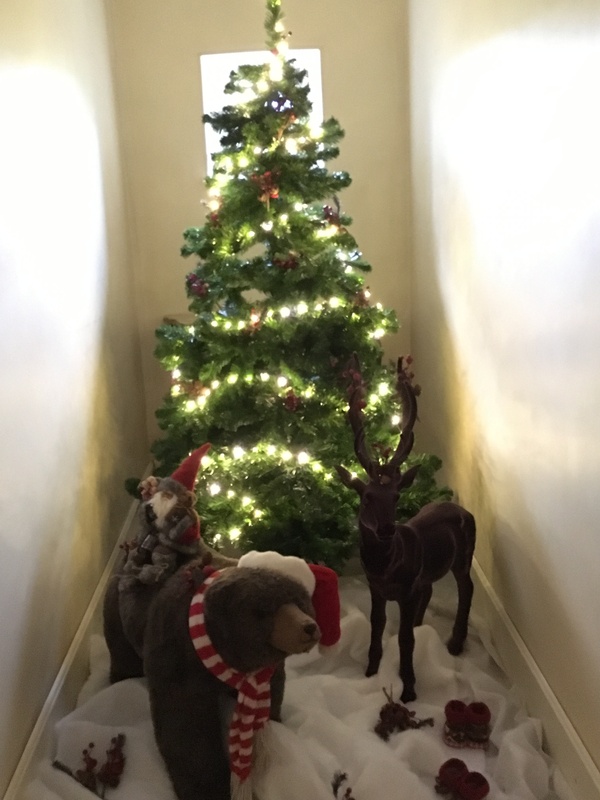 It’s Christmas ! 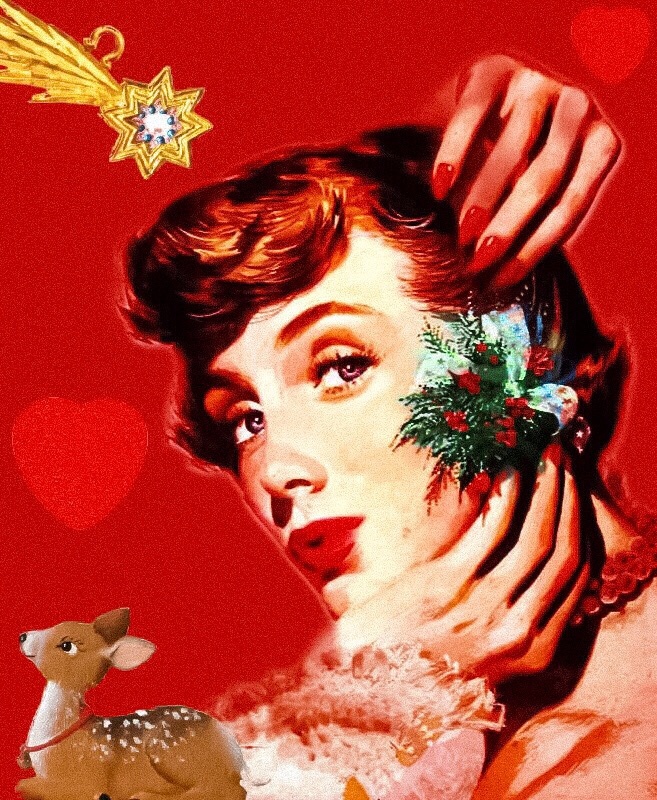 Jon Whitcomb’s illustration, glitter heart brooch and Wilhelm Schweizer Pewter’s Christmas ornaments (deer, holly branch and shooting star).